It’s that time of the week where you get the scoop on all the fun events happening over the weekend! 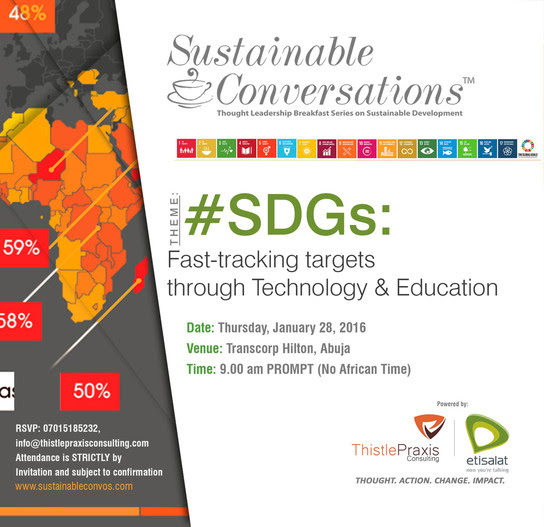 The aggressive development of the Education and Technology Sectors may be the first steps towards achieving the #SDGs.Therefore, education and technological innovation are two important sectors that can facilitate the transformation of Africa by 2030 through the attainment of the #GlobalGoals, if well harnessed. 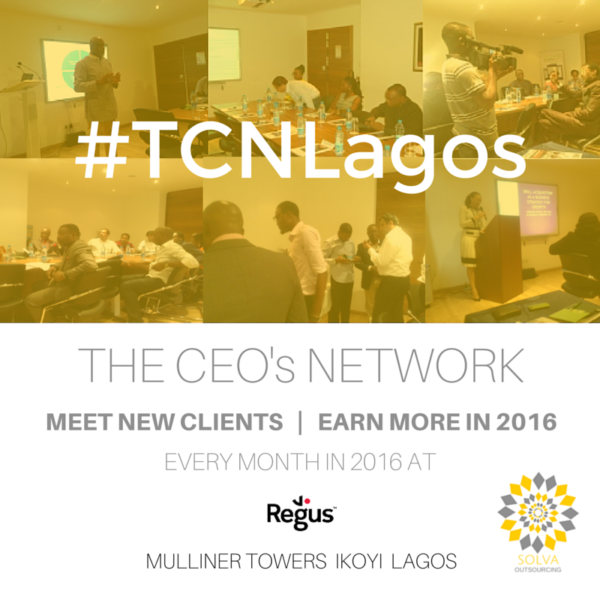 #TCNLagos is a monthly interactive networking session for entrepreneurs and CEOs of SMEs in Lagos. 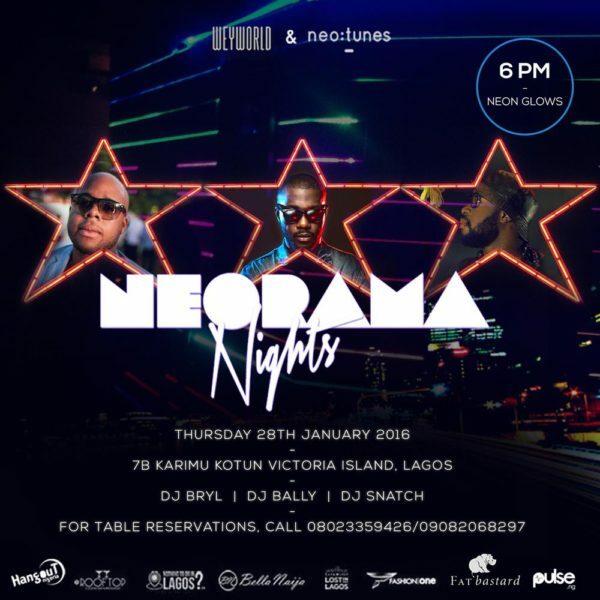 Enjoy a fun night out this Thursday! 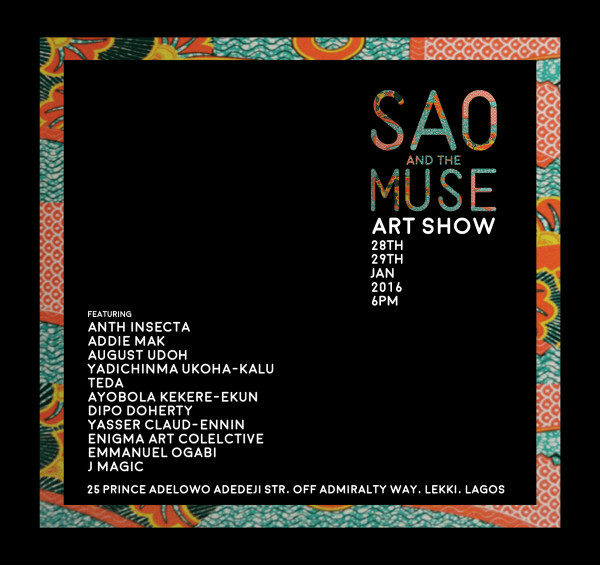 SAO Cafe Lagos is pleased to present an exclusive 2 day event titled ‘SAO & The Muse‘. The first day will showcase an exciting group exhibition of diverse artists while Day two will be an acoustic soul session, for all the music lovers. The 11 artists exhibiting their work are Anth Insecta, Addie Mak, August Udoh, Yadichinma Ukoha-Kalu, Teda, Ayobola Kekere-Ekun, Dipo Doherty, Yasser Claud Ennin, Emmanuel Ogabi, J.Magic & Enigma Art Collective. 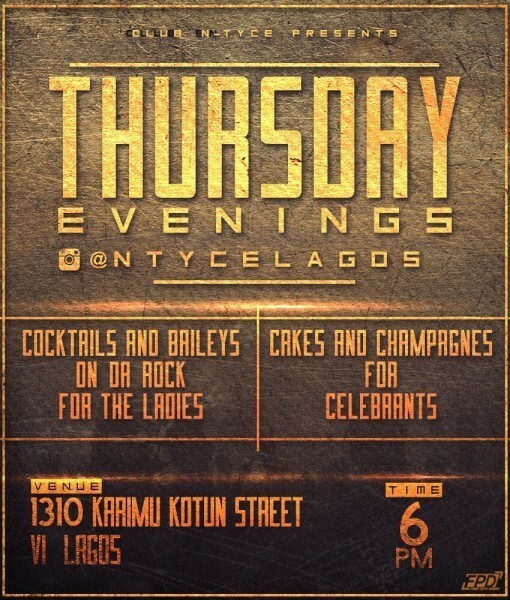 Your Evenings on the Island will never be the same again as Club N-tycePresents a Cocktail Evening every Thursday. 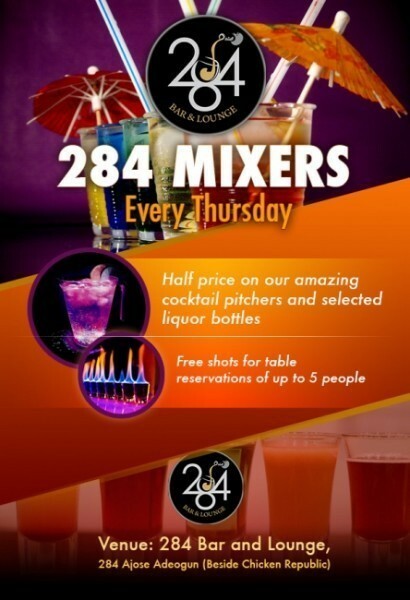 Come on down to 284 Lounge for ‘284 Mixers’ Every Thursday. 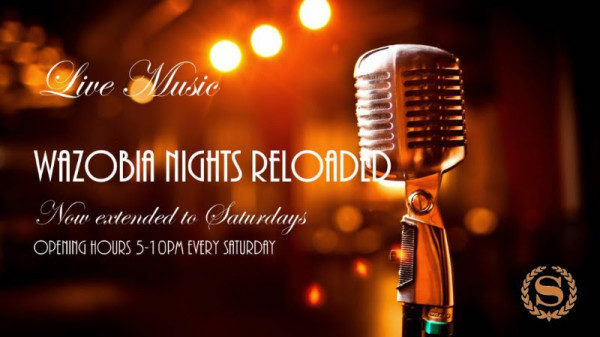 Enjoy half price on amazing cocktail pitchers and selected liquor bottles with your friends while we play the best house, RnB and Naija music by the resident DJ. 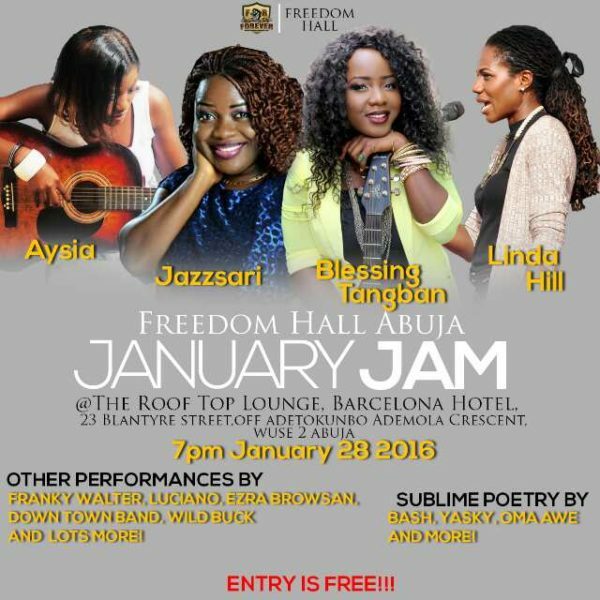 The best female artistes in Abuja will be performing – Aysia, Jazzasari, Blessing T & Linda Hill. Also to perform is the sultry smooth Franky Walter, the sensational Luciano, amazing Wild Buck (Dance), Ezra Bowsan, The Down Town Band and many more! 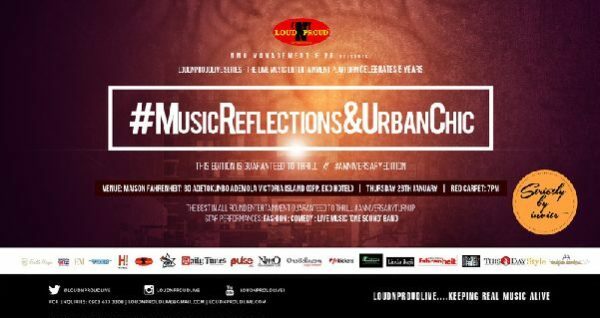 Celebrates 5 Years with #MusicReflections&UrbanChic. 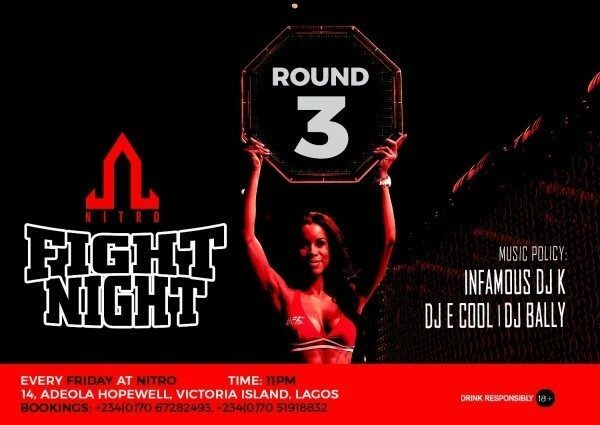 Enjoy a night out at the Nitro club with their Nitro Fight Night every Friday. 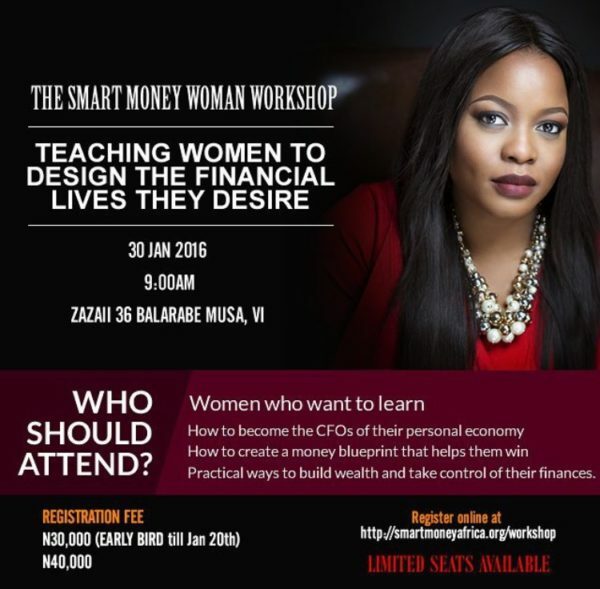 The Smart Money Woman is an entrepreneur who is running a fairly successful business but wants to learn how to make more profit; she is a corporate executive who earns a decent salary but is concerned about financial security; she is a woman who is already on a career pat but wants to accelerate her growth. 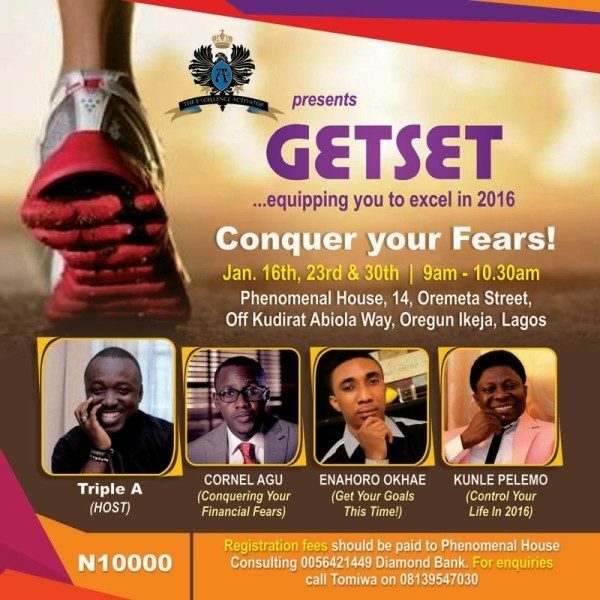 Join us for Get Set 2016; our yearly goal setting and success preparation life class. The theme this year is: Conquer Your Fears! 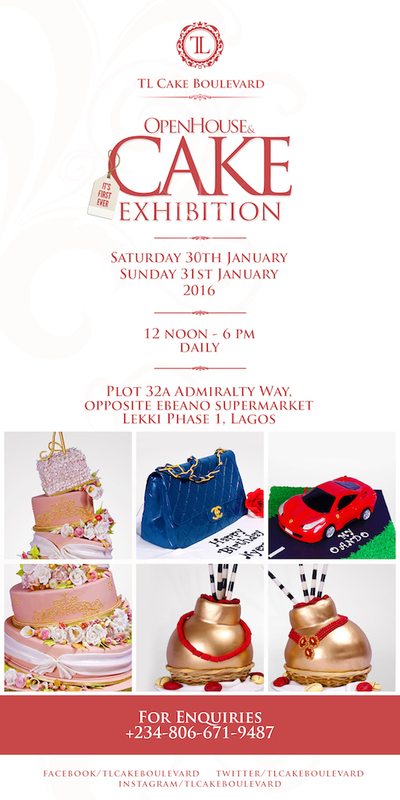 Join TL Cake Boulevard at their Open House & Cake Exhibition where they plan to mesmerize you with amazing cake collections. You also get to taste their cakes, which will definitely leave you desiring for more. 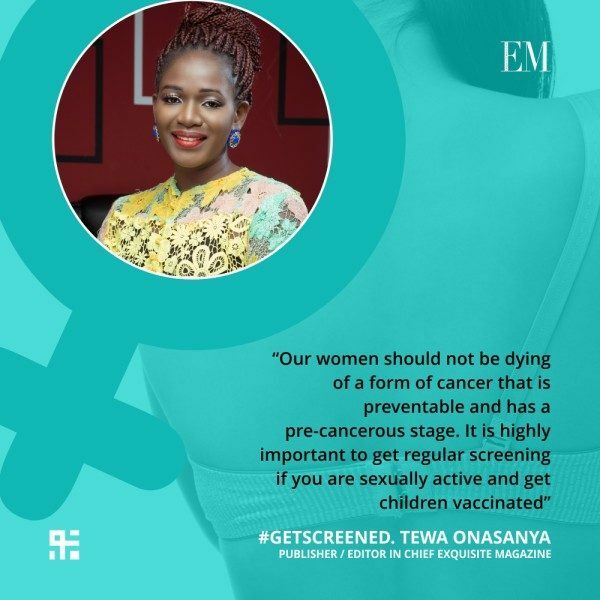 The focus of the Exquisite Magazine Cervical Cancer Prevention Week(EMCCPW) is on all things to do with cervical cancer including information about symptoms and causes of the disease, ways to prevent it and support us. Gidi Bazzar is a one-stop business exhibition organized to feature products and services from different brands in the country. 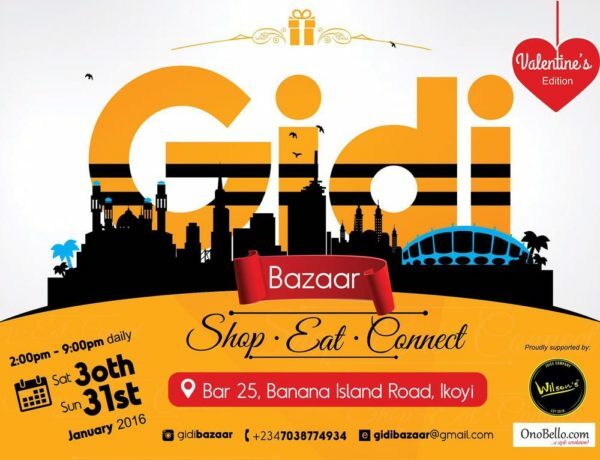 With reputable vendors, great food and refreshing drinks, Gidi Bazaar 2016 provides the perfect time to get your Valentine gifts and an ideal place to network. 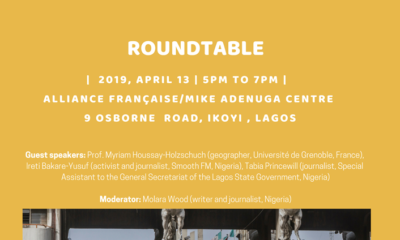 Join us for an enriching double Wazobia evening of unlimited fun. Our reinvigorating Pool Bar experience will transform your entire weekend. 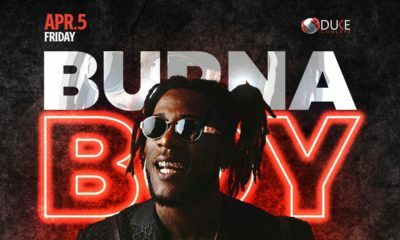 Sheraton Lagos will host you to a night of live music, loads of grilled Nigerian specials and finger foods with discounts across all beverages. 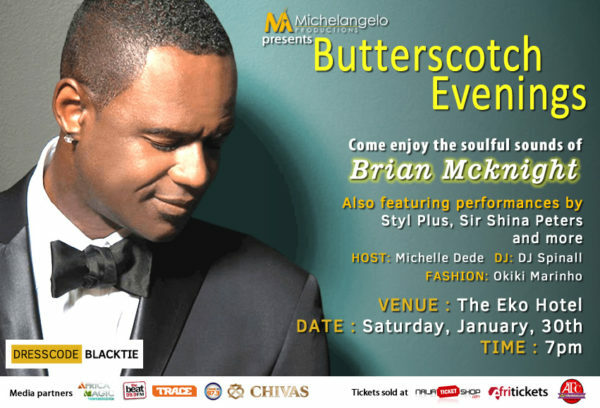 Following years of successfully hosting Lagos to the most exquisite dining and world class entertainment, Michelangelo Productions is excited to announce that the headline act Brian McKnight will be performing alongside Shina Peters, Styl Plus and others at Butterscotch Evenings. 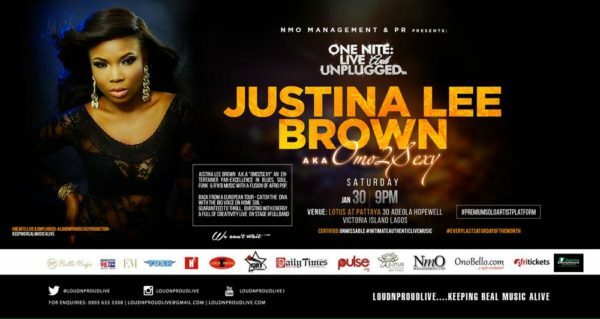 Justina Lee Brown aka Omo2sexy is an entertainer par – excellence in Blues, Soul, Funk & R’n’B music with a fusion of Afro Pop. Back from a European Tour – catch the talented Diva with the Big voice back on home soil – guaranteed to thrill, bursting with energy & full of creativity live on stage. Jack Daniel’s Nigeria is kicking off the year in unique way as it celebrates the arrival of the barrels from the ‘By the Barrel Program’. 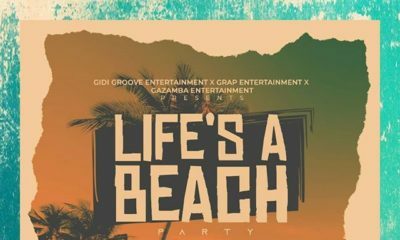 This time, it is Caribbean Lounge Abuja who unveils its specially selected barrel. Need to unwind after a wedding on Saturday? 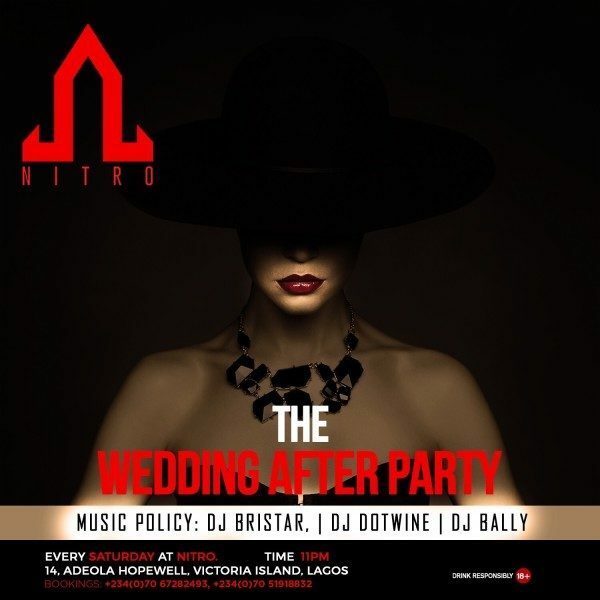 Head over to Nitro Club for their Nitro Wedding Afterparty every Saturday. 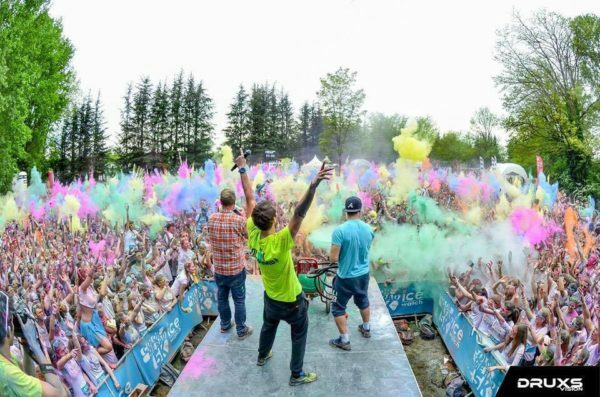 To celebrate this new year, Alliance Francaise Lagos bring you a unique program – Color Me Rad. For the first time in Africa, the famous fun race coming from US arrives in Lagos. Giving Garage is set to hold its second edition of the orphans support programme themed; “The Green Reception; Lets Encourage Celebrations at Charity Homes”. Join other fashion lovers for a fun shopping experience at Zazaii this weekend during their Pop-up Party. Be a part of the 2016 edition of the MoreKlue All Youth Awards. 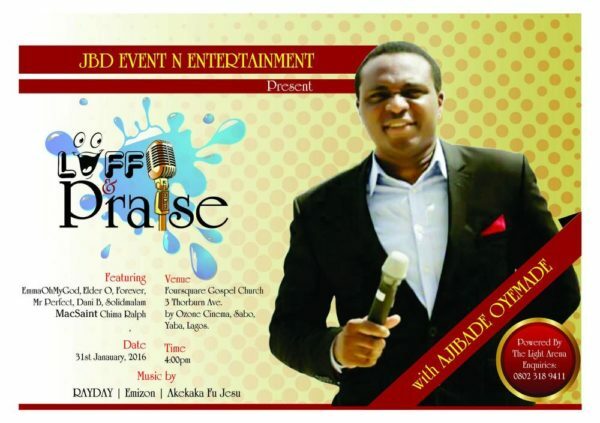 It is the monthly comedy show organized by talented Comedian Ajibade Oyemade. This month has a great line up of Comedians with renowned names such as Emma Oh my God, Solid Mallam, Elder O, Mr. Perfect, Dani B, Mac Saint, Chima Ralph amongst others. The event promises to be a time of laughter and fun like never before. 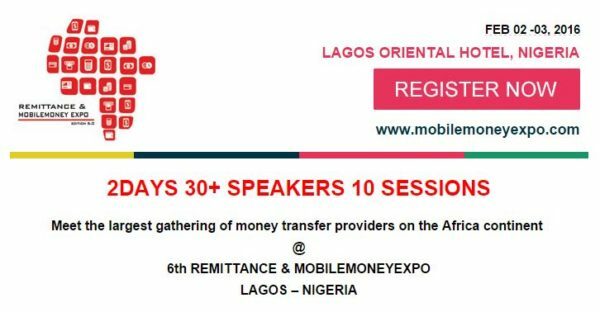 Meet the largest gathering of money transfer providers on the Africa continent. Groupon is advertising tickets to see Brian McKnight and Regina Belle for $45. But our standard price in Nigeria is $125. Even the cost of flying him down doesn’t account for that markup.